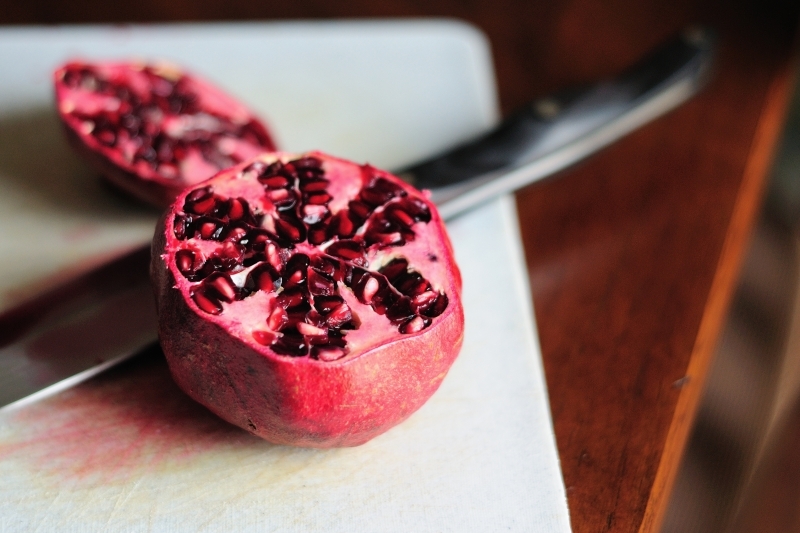 I think I started the New Year right - with this antioxidant filled pomegranate. That's a way to start a new year! I started this year with a run. And I'm paying for it now. Ouch. Yum!! Happy New Year Shirley! Looks like a great start! 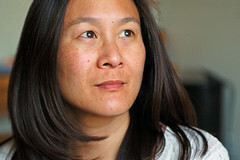 Happy New Year and best of luck in 2011!